Traditional First Order Differential Equations. Geometrical & Numerical Methods for First Order Equations. Elements of Higher Order Linear Equations. Techniques of Higher Order Linear Equations. 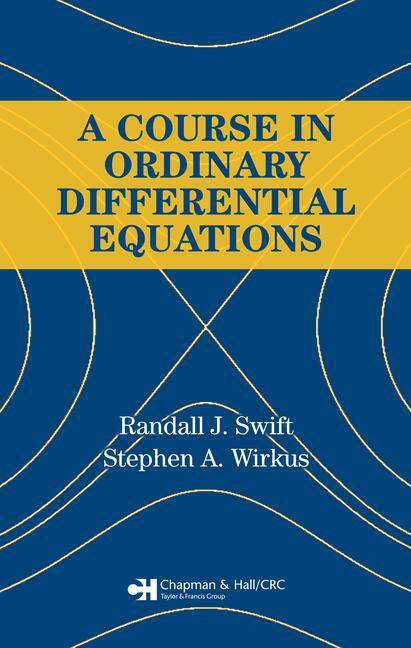 Fundamentals of Systems of Differential Equations. Techniques of Systems of Differential Equations. Laplace Transforms. Series Methods. Appendices. References. Index.